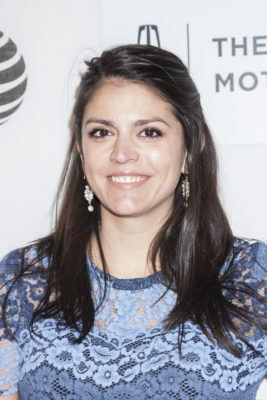 Cecily Strong is headed to primetime NBC. According to The Hollywood Reporter, the Saturday Night Live star will guest star on season two of Great News. The workplace comedy follows 30-year-old Katie Wendelson (Briga Heelan), an ambitious news producer whose mother (Andrea Martin) begins an internship on her show. The cast also includes John Michael Higgins, Nicole Richie, Adam Campbell, Horatio Sanz, and Tracey Wigfield. On Great News, Strong will be playing ” Jessica, one of Katie’s (Briga Heelan) old friends who traded in her single city life for a husband and kids in New Jersey.” Season two premieres on NBC on September 28th at 9:30 p.m. ET/PT. What do you think? Did you see season one of Great News? Will you watch season two? More about: Great News, Great News: canceled or renewed?, NBC TV shows: canceled or renewed?